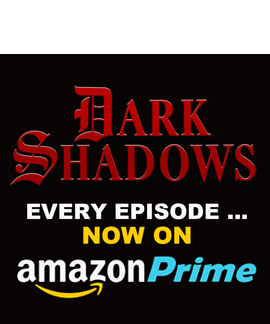 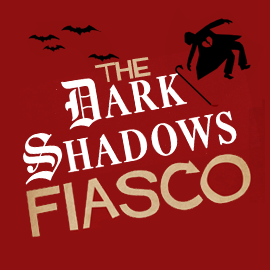 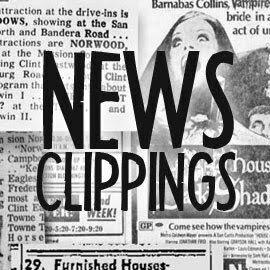 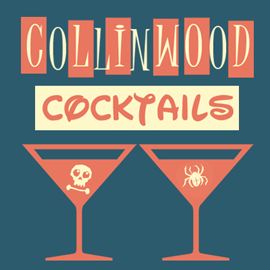 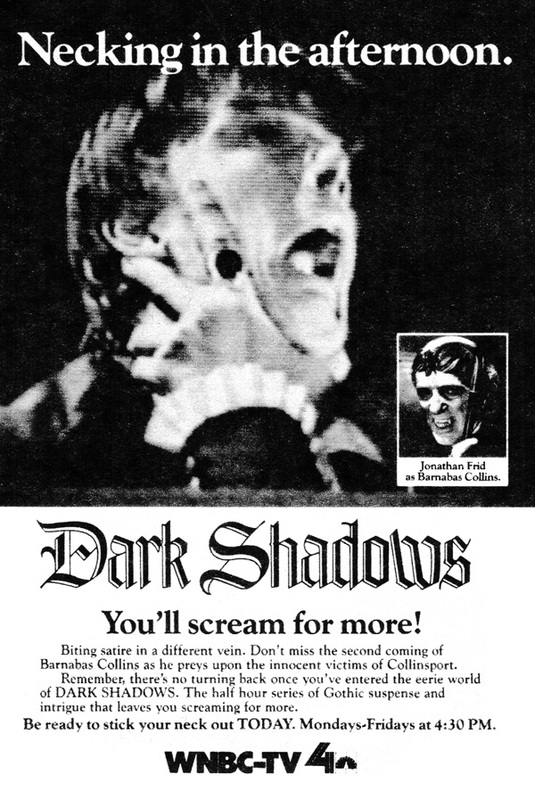 The Collinsport Historical Society: Rolling Stone: DARK SHADOWS is "the definition of a cult classic"
Rolling Stone: DARK SHADOWS is "the definition of a cult classic"
The editors of Rolling Stone have named DARK SHADOWS one of the "25 Best Horror TV Shows of All Time." 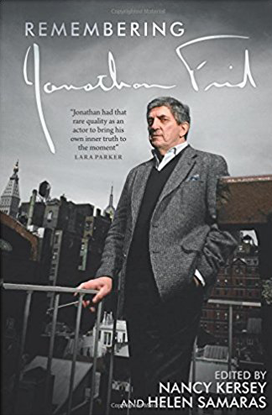 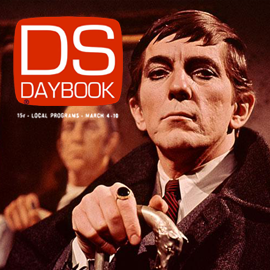 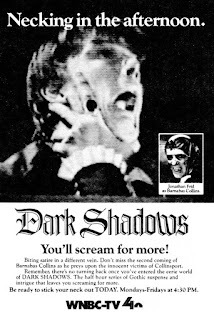 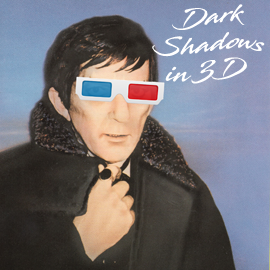 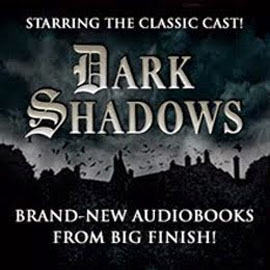 Supernatural soaps of all stripes can all trace their roots back to Barnabas Collins, the vampire (played by Jonathan Frid) who made Dark Shadows a bright spot on the daytime dial. 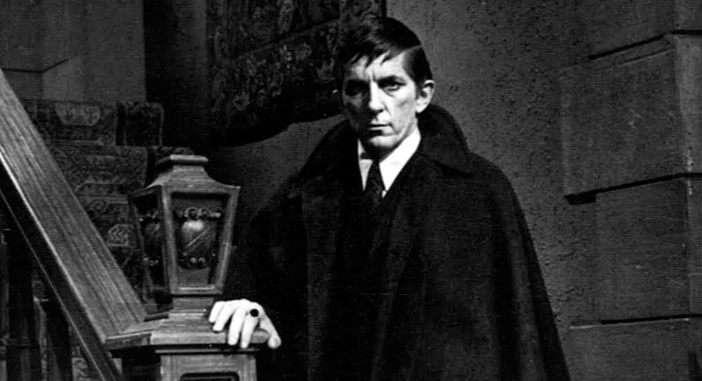 He didn't even show up on the series until 1967, a year into the atmospheric ABC soap's five-year run, but after being unchained from a coffin, his arrival transfixed the show's young-skewing viewers. 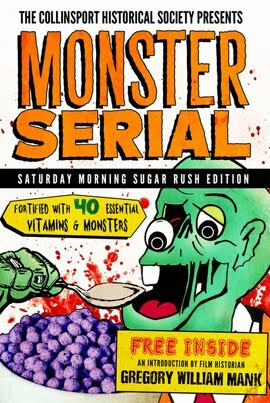 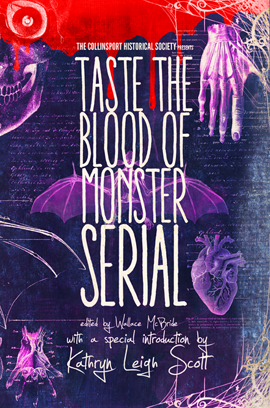 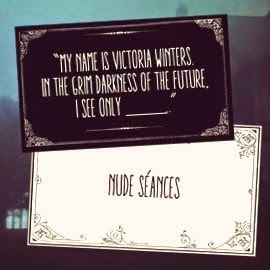 From then on, the afternoon serial went from a mildly Gothic story to a full-fledged paranormal romance, mixing witchcraft and werewolves into its sudsy storylines about lost love. 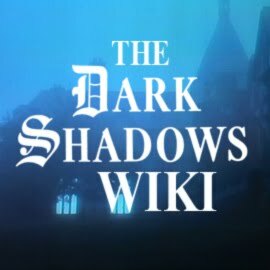 It's now the definition of a cult classic. 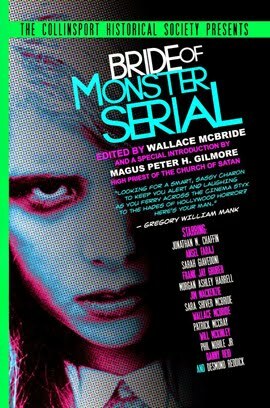 You can read the entire list for yourself HERE.